The Ulladulla Motel has just been newly renovated, enjoying landscape views of the Ulladulla harbour from your room. Only minutes walking distance from the CBD and the shopping district of Ulladulla. 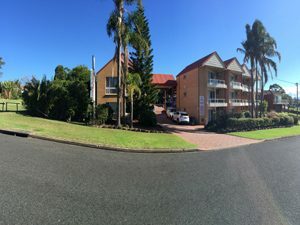 Mollymook and the surrounding beaches are extremely accessible from the motel. Secure off street parking. 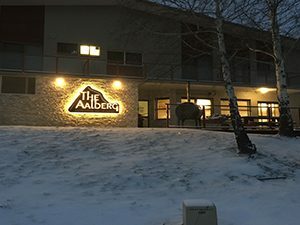 24 hour check in and out facilities available upon request. 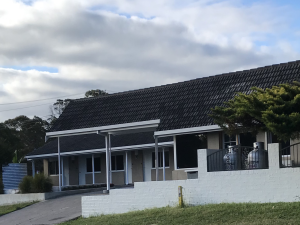 Nestled on the shores of the picturesque fishing harbour of Ulladulla, the Ulladulla Harbour Motel enjoys views of the harbour from the balconies. The off-highway position guarantees peace and quiet in all rooms , which are newly refurbished with air conditioning and comfortable furnishings. The indoor heated pool, barbecue facilities, and breakfast nook are just some of the special features on offer to tempt you to indulge yourself and your loved ones. 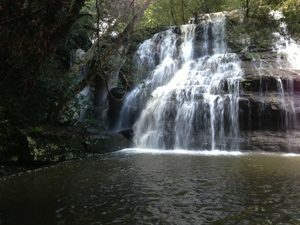 Sinclair’s Country Retreat provides affordable family accommodation at Lake Conjola and the Jervis Bay area. Our family and pet friendly motel at Lake Conjola is situated on 120 acres of selectively clear Australian bush land. We are only 2 hours and 45 minute drive south of Sydney. Our accommodation entrance is only a 15 minutes drive South of the Jervis Bay turn off.